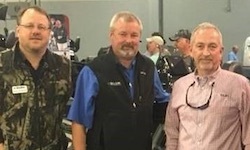 MONTICELLO, AR (January 9, 2019) -– Today, SeaArk Boats announced Jim Hopper as the new Business Development Coordinator. 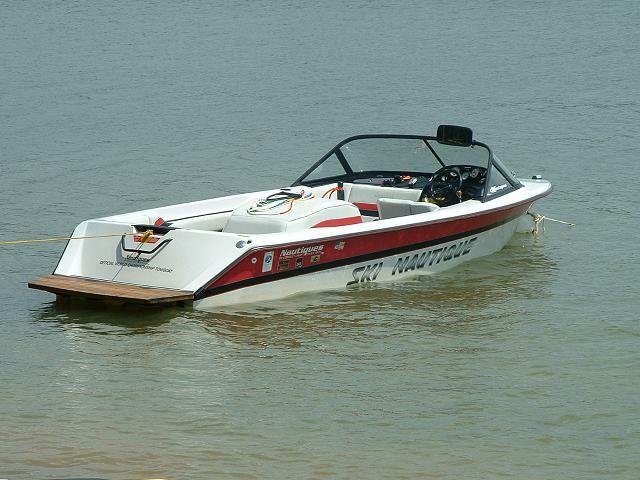 Hopper brings years of successful retail boat sales experience and has shown the ability to help grow various markets. He will be working with existing dealers on product education as well as growth of the dealer network. Hopper will be a direct contact for customers and a great resource for dealers.